I was highly amused to read the New York Times article that people who read books live longer! Well I am on my way to changing my longevity to a long old age surrounded by piles of books. Hooray! 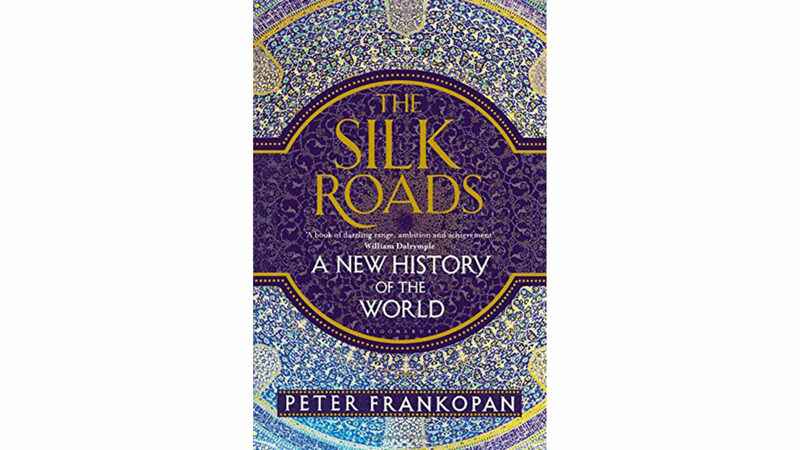 And this Summer, as my first Summer not working full time as a CEO, the books are certainly piling up but by far the best book I have read in a long time is the Silk Roads by Peter Frankopan. This book is a retelling of world history by looking at it through the lens of the development of trade routes, specifically the silk roads, through the center of the world (Persia and it’s neighbors). It does a beautiful job of weaving a complex story of how these economic relationships developed in a completely compelling and riveting way, while at the same time it ties the trading relationships into world events as diverse as the discovery of the New World and the Second World War. It’s not perfect – as the Guardian review says “The need for brevity has led to some troubling misrepresentations” but at 646 pages of dense type it is hardly brief. And the Washington Post review is fair in both praising the book, and pointing out it’s shortcomings. But for me much of the fascination with this book comes not from learning any specific new history but instead to see how intimately everything is connected. I, like the author, was raised with a Eurocentric point of view and my education was very pro British Empire. I cringed at times at how critical the author is of the British in the 19th century, but my discomfort was even more acute reading his perspective on the Americans in the Middle East since the second world war. He’s harsh, and maybe a little biased against both my countries (I’m a dual national after all) and yet his perspective was thought provoking. If you are interested in world history this is a book truly worth making the time and effort to read. And even if you are not, this book will open your eyes to a new way of thinking about the history we were taught. Sicily by John Julius Norwich – a loving walk through the history of this fascinating island and a must if you are thinking of visiting. My Promised Land: The Triumph and Tragedy of Israel by Ari Shavit – gorgeous, rich description of the birth of modern Israel, although a little biased. Jerusalem: The Biography by Simon Sebag Montefiore – deeply researched sweep through 2500 years of this fascinating city’s history, also well written. Augustus: First Emperor of Rome by Adrian Goldsworthy – a nerdy feast on this fascinating man. 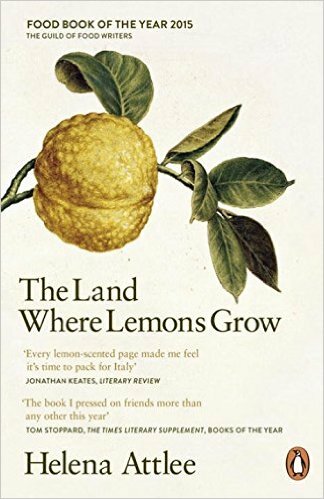 And for a scented confection that makes you want to cook with lemons and get on a plane to Italy my current delight is The Land Where Lemons Grow by Helen Attlee. 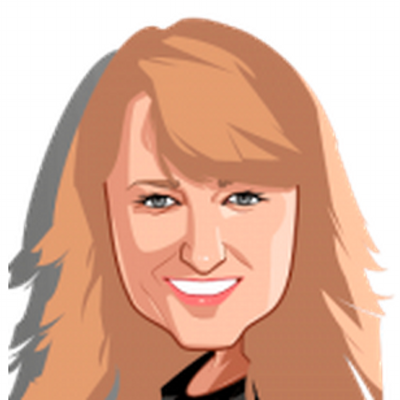 It is simply perfect!